Heavy-duty hose hanger for wall mounting. Practical and space-saving. With nozzle storage. For all standard garden hoses. 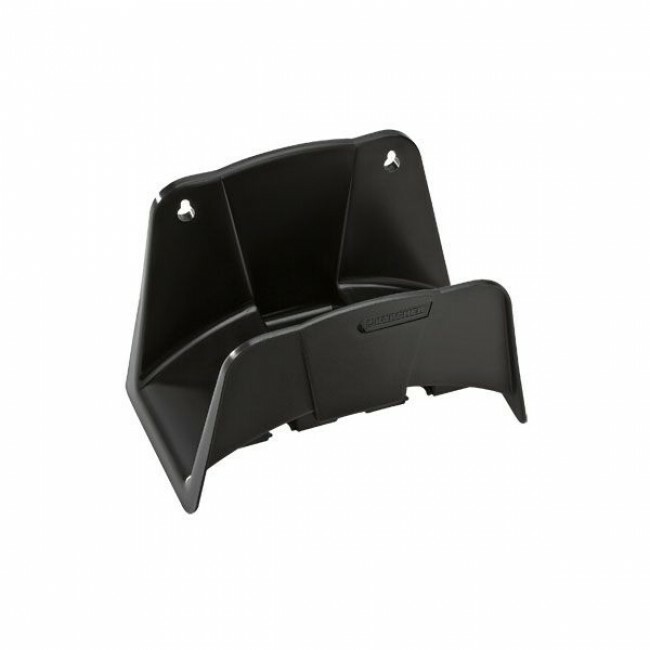 Heavy-duty hose hanger designed for easy wall mounting. Practical, space-saving hose hanger with nozzle storage. 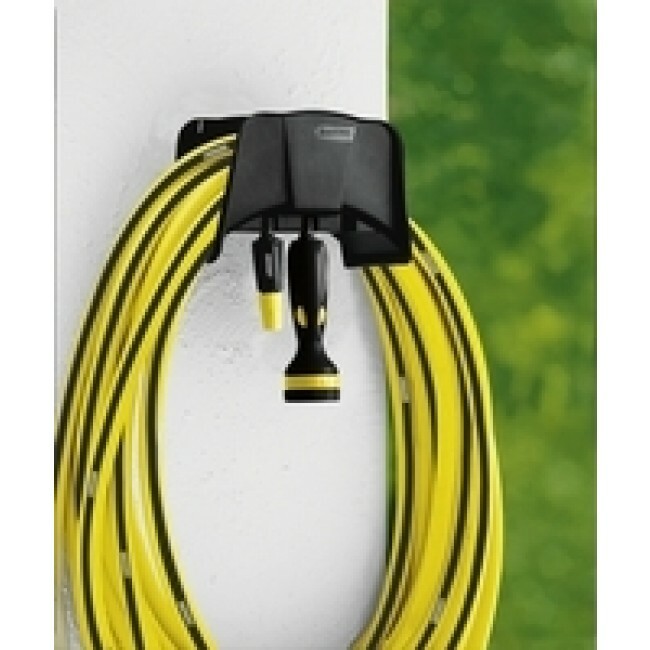 Hose hanger suitable for all standard garden hoses. Everything you need for the perfect garden. Kärcher innovative hose storage systems set new standards in function, design and quality. Compact, ideal for quick and easy hose winding without manual guide. Watering with Kärcher is the smart way to water. For watering food plants and usefull plants (small beds, individual and pot plants). For watering ornamental plants (small beds, individual and pot plants).